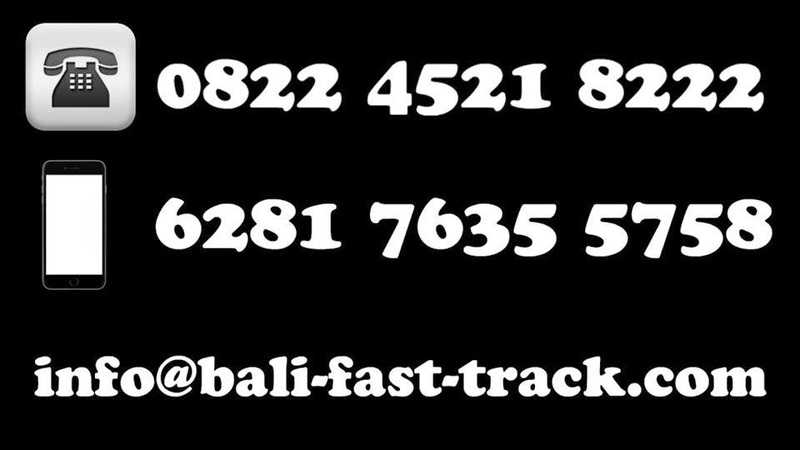 Bali-fast-track.com was established to help guests navigate their way around or tour Bali with the convenience of a private driver in the comfort of a fully air-conditioned vehicle. More than just a typical rental service, bali fast track puts a professional Balinese driver with impeccable English communication skills at your disposal for a 12 hour period with a competitive fee that includes petrol costs and parking fee. 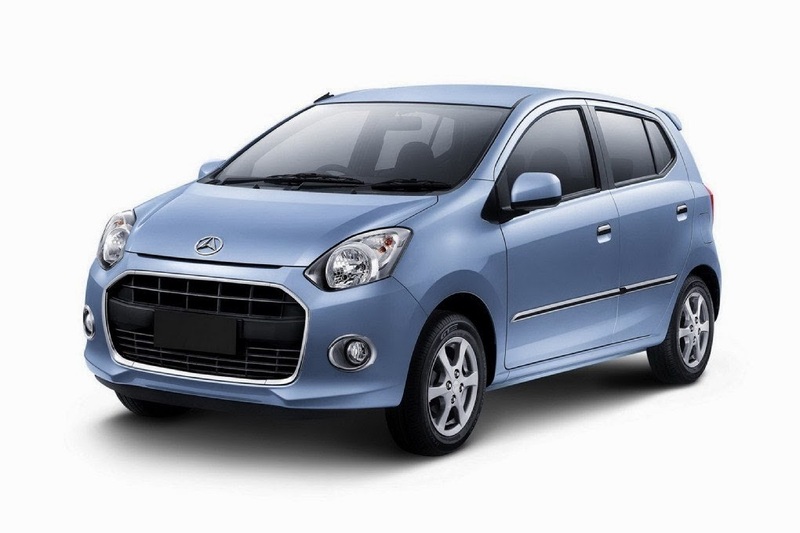 Bali-fast-track.com is a safe and reliable transportation alternative that ensures all on- the-road needs are suitably anticipated. Cold towels, drinks, beach towels and umbrellas are provided, as well as the traditional sarongs that are to be worn in respect of the Hindu religion when visiting a temple complex. In addition, every vehicle is equipped with a first aid kit and safety seats are available for families on holiday with small children. Bali is an island of great diversity that offers so many different experiences for the savvy international traveller. There are remote village hamlets and hidden roads off the beaten track just waiting to be explored, yet are difficult to locate without the benefit of local knowledge.